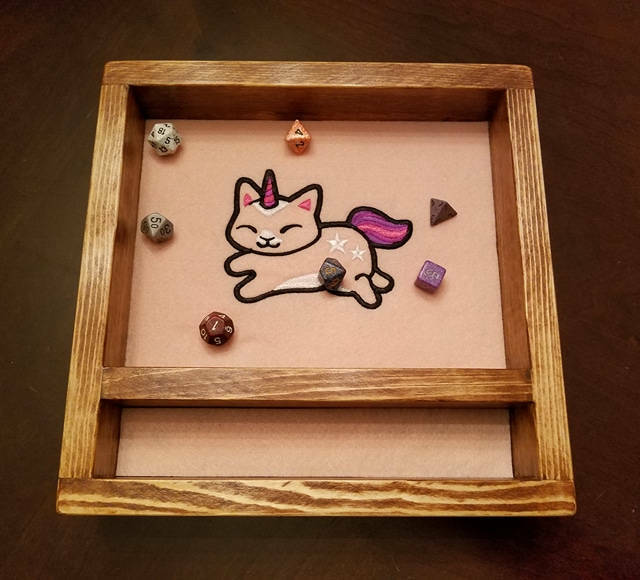 A dice rolling tray can be a very useful thing. 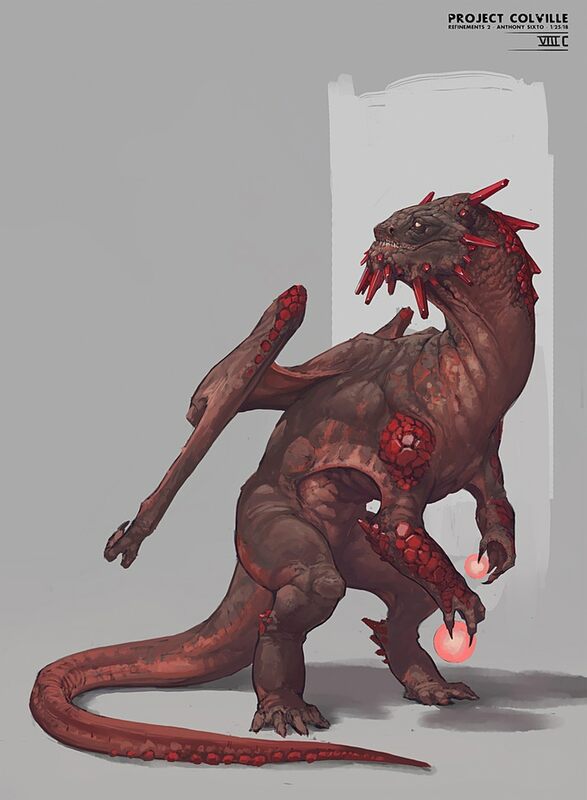 They don’t just help avoid dice explosions that scatter across the floor they are useful for handing dice around a table and even allow a player and GM to watch a dice roll together without anyone else at the table knowing the results. 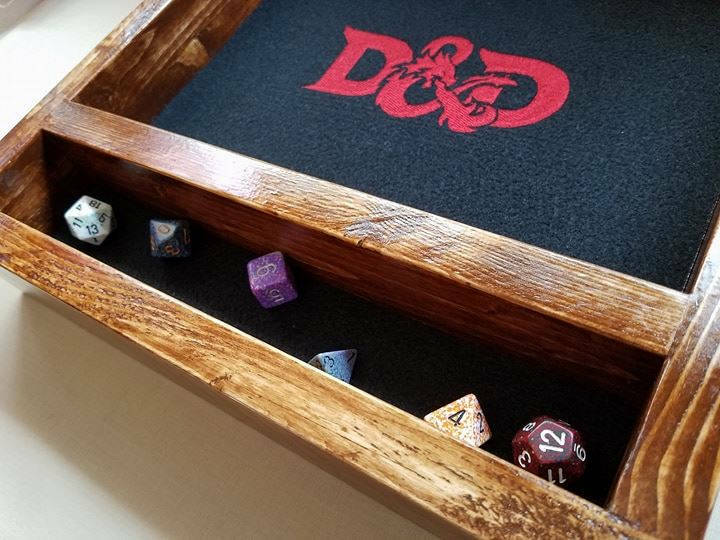 Etsy store Embroider Wood makes some excellent dice trays. 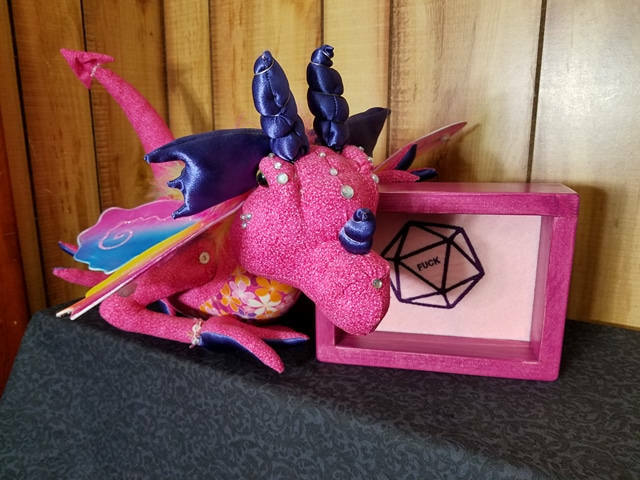 The clue is in the name; these dice trays are made by hand, from wood, and given a nice plush base. 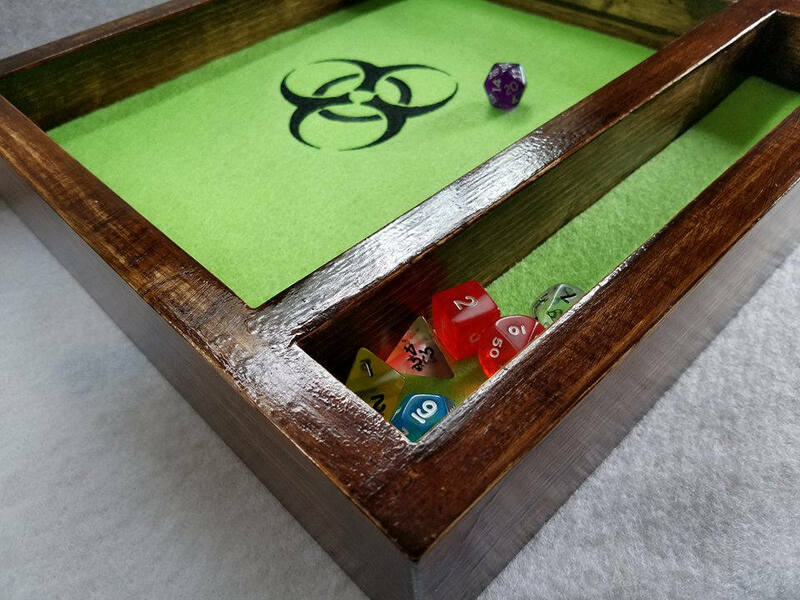 Thank you so much for writing such an amazing review of our Dice Rolling Trays/Boxes! We are no longer on Etsy as we have our own website now. 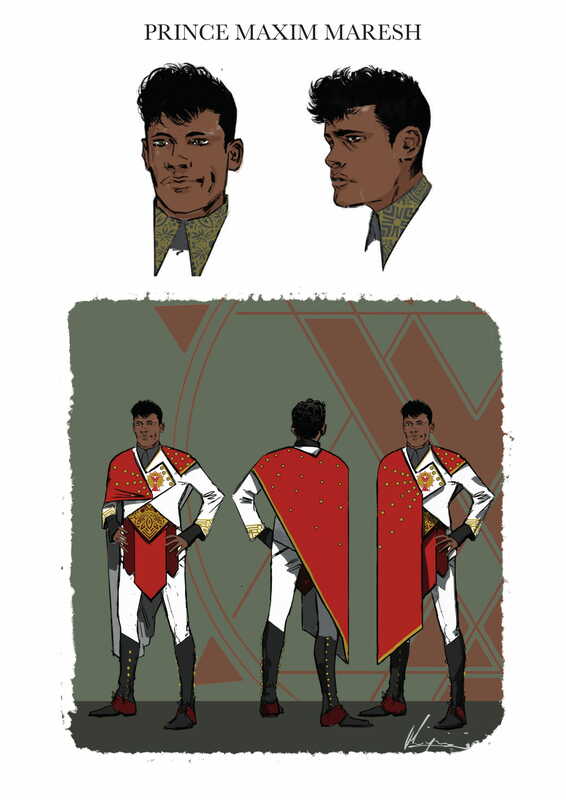 You and your readers are welcome to check out our all of our new gaming designs at http://www.embroiderwood.com .